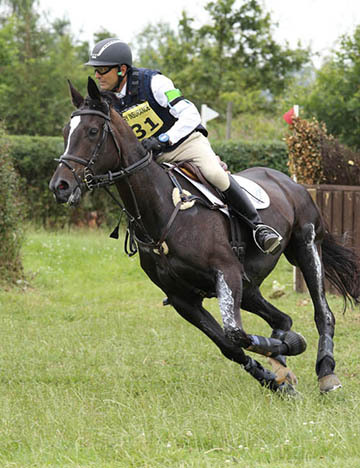 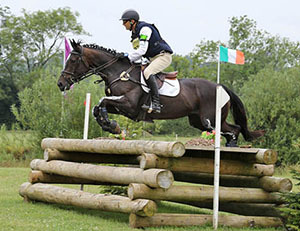 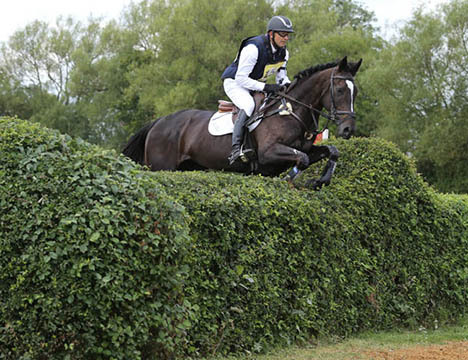 Dotty is a 16.2hh, dark brown mare, 12 years old, out of the event mare Tara O’Hara, by Major League. 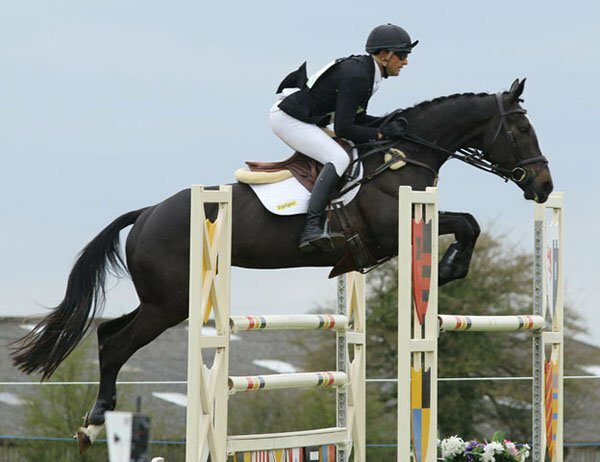 She is owned by the Briggs family. 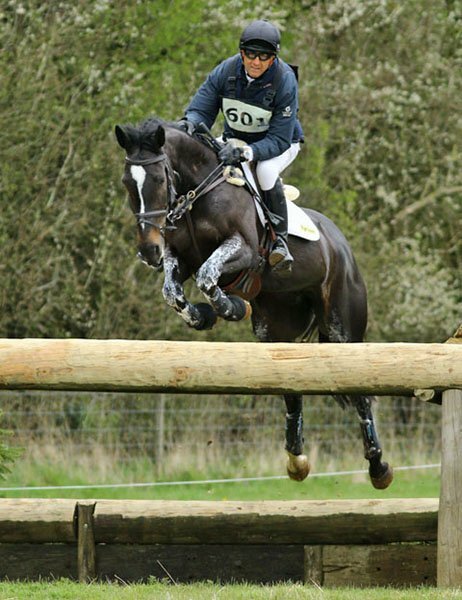 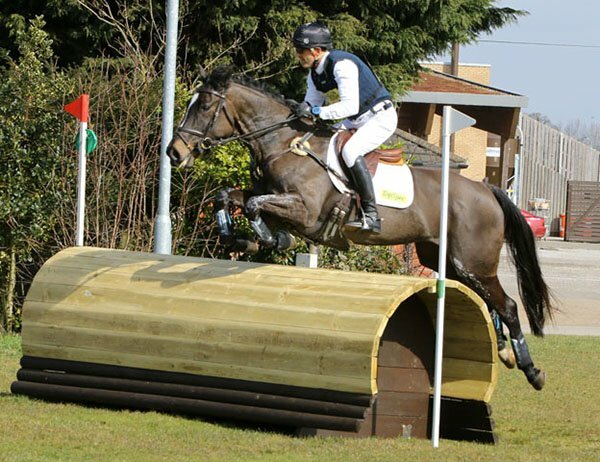 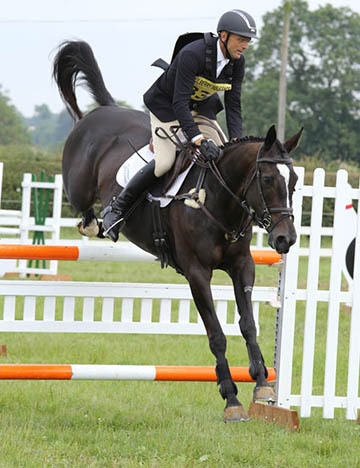 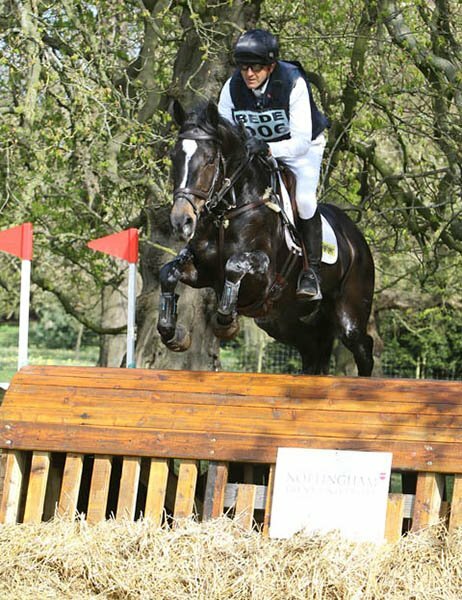 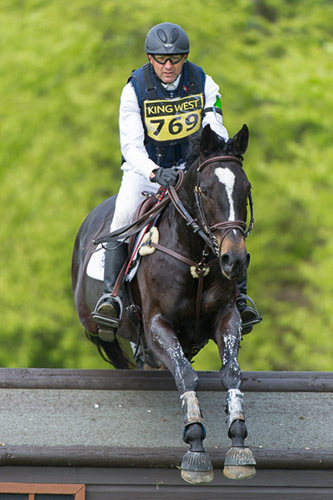 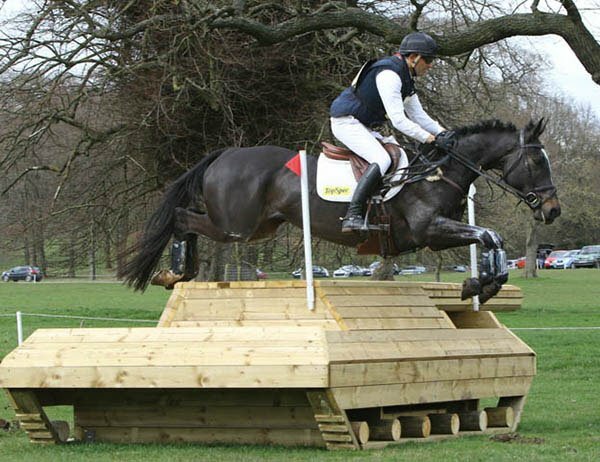 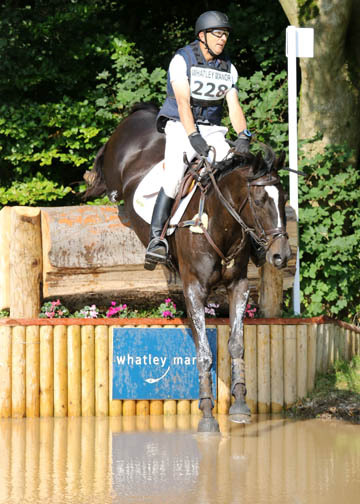 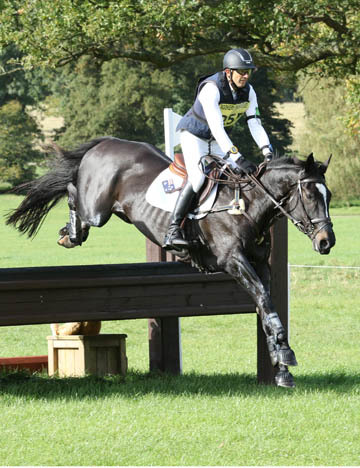 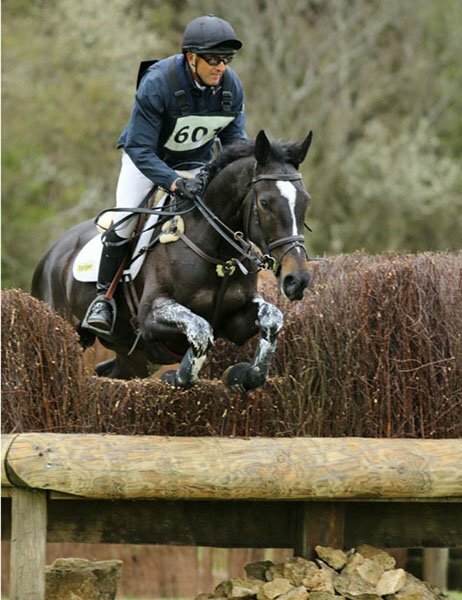 In 2011 she competed in a few BE 4 Year Old eventing classes, winning on her first outing. 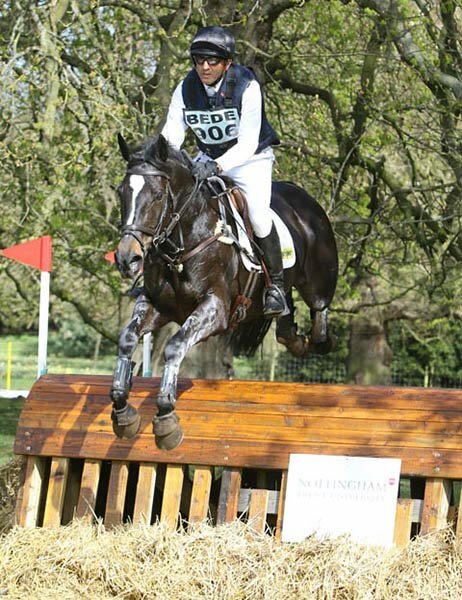 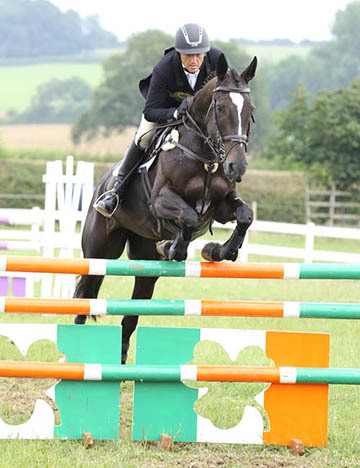 In 2012 she continued her education, answering every question in the BE100 classes she took part in and had a great 2013, going well at the 6 Year Old Young Horse Championships. 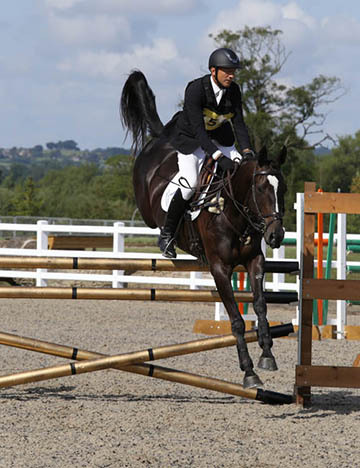 In 2014 she consolidated her experience at Intermediate level, then in 2015 she completed her first Advanced at Aston Le Walls. 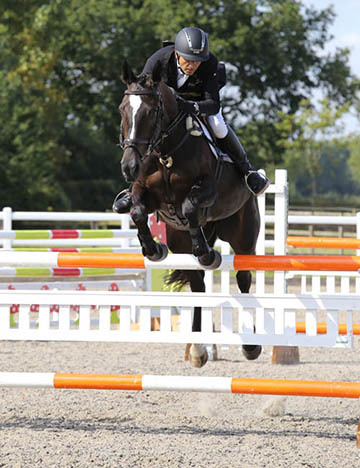 We spent the winter of 2016 working on her dressage and show jumping which showed improvement in the spring of 2016. 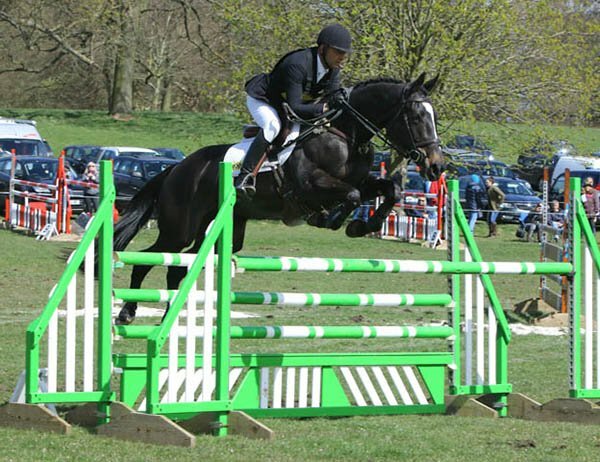 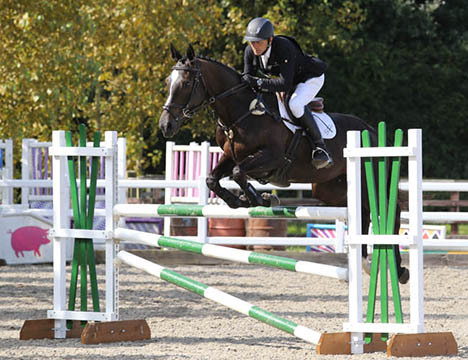 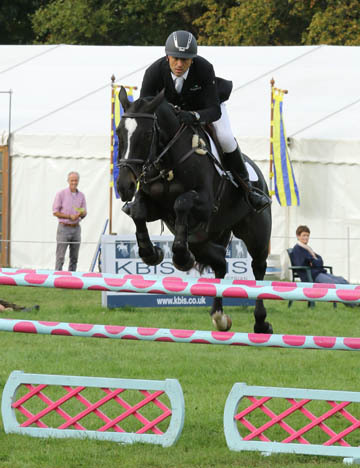 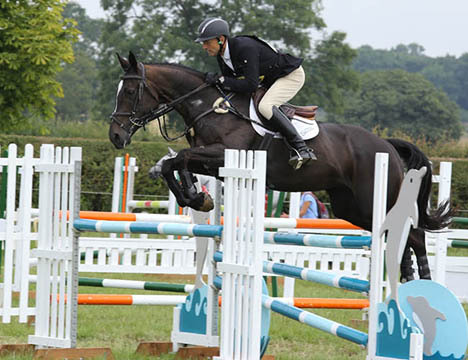 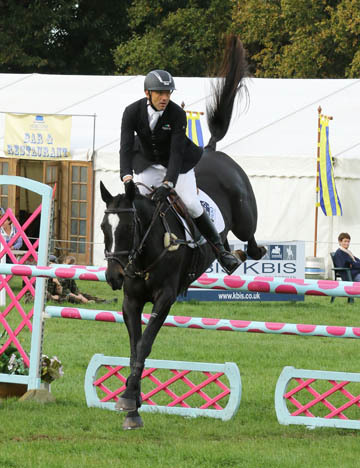 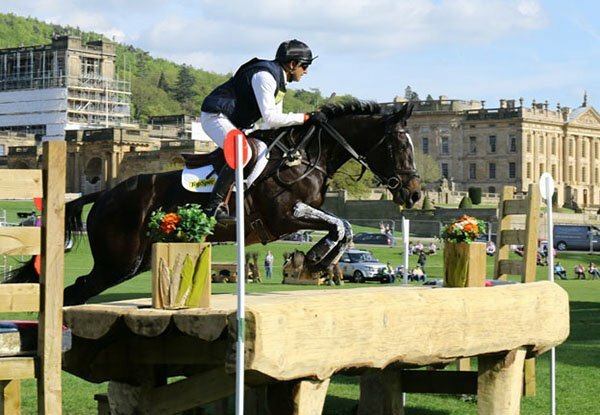 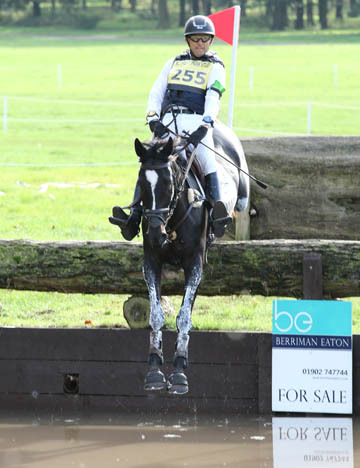 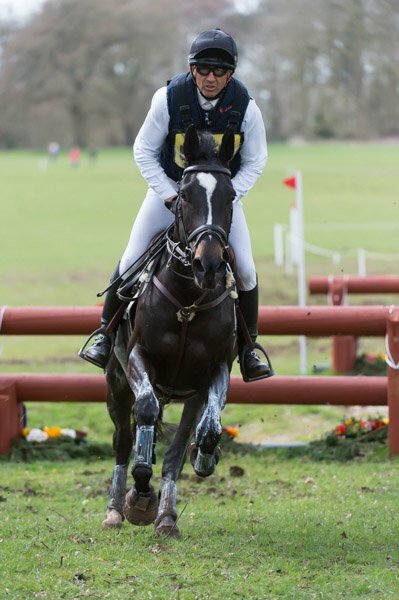 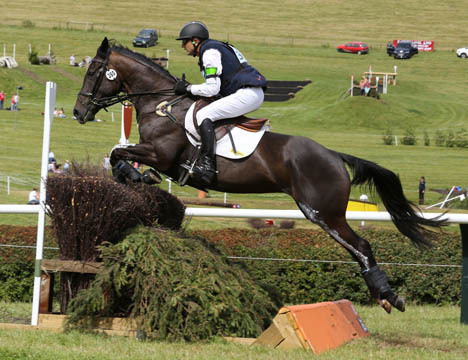 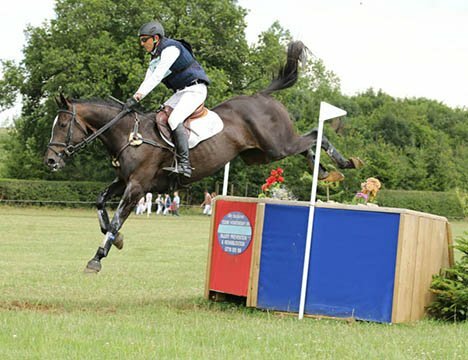 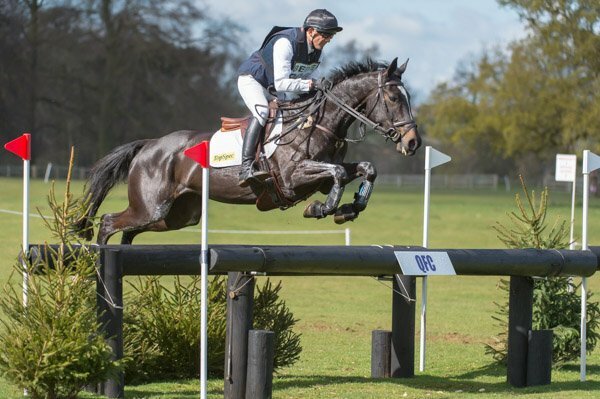 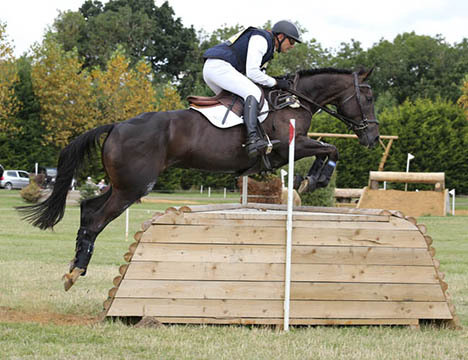 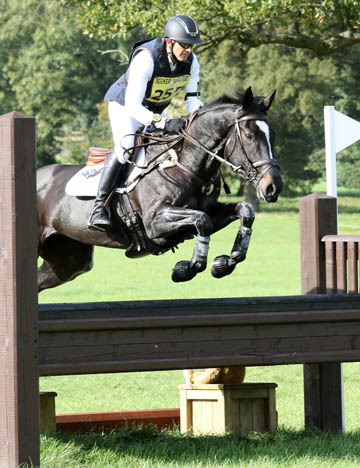 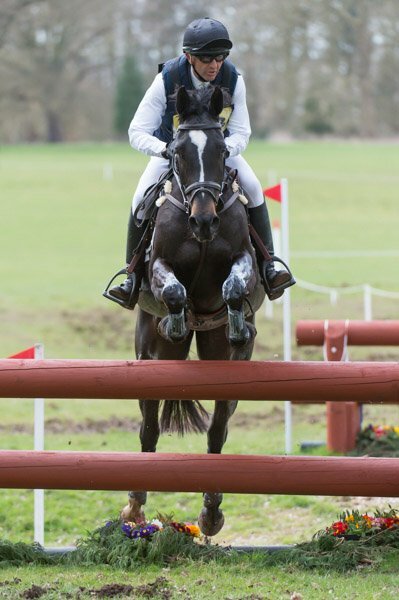 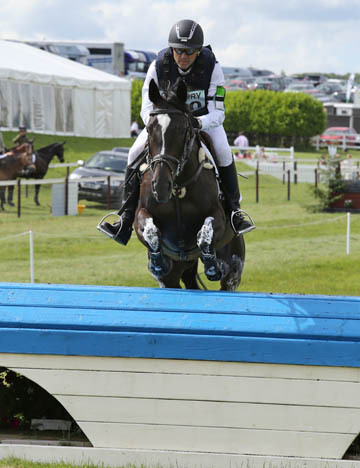 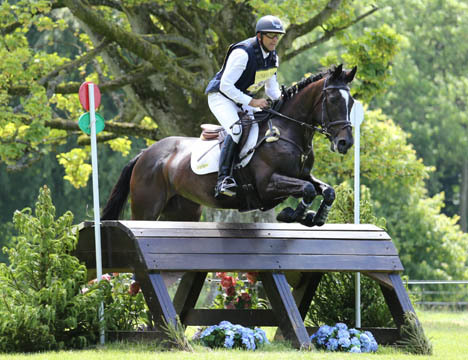 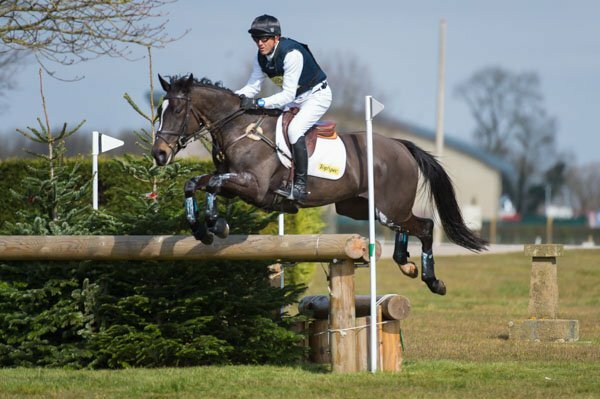 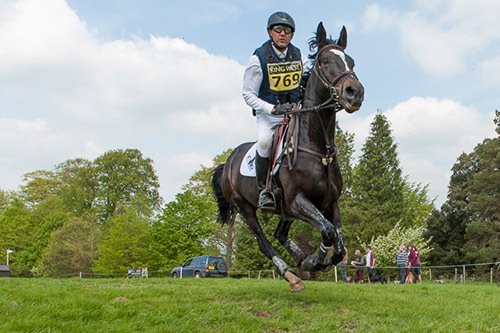 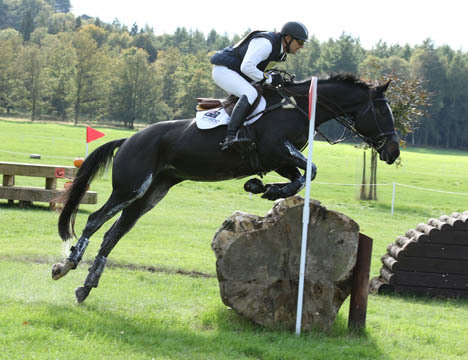 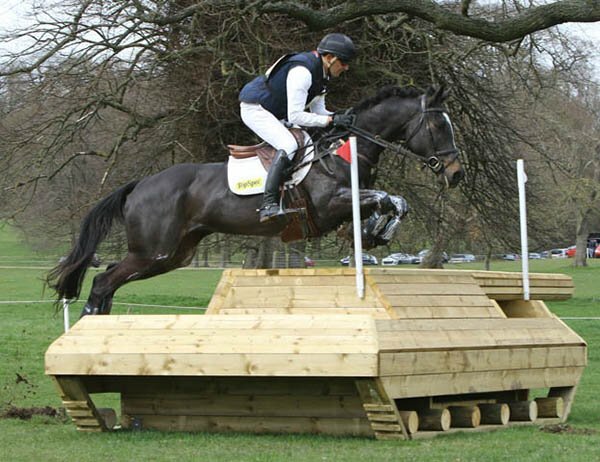 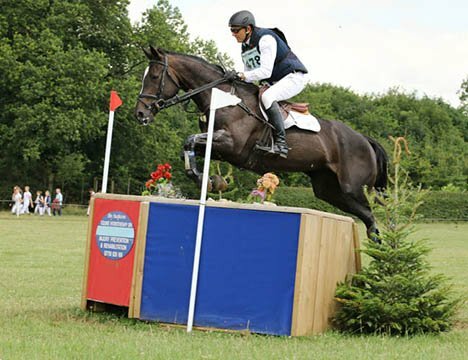 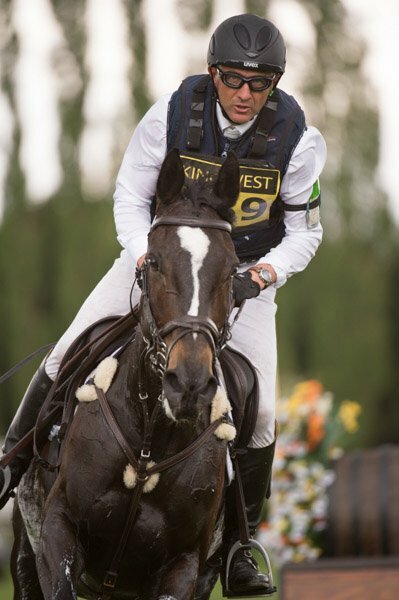 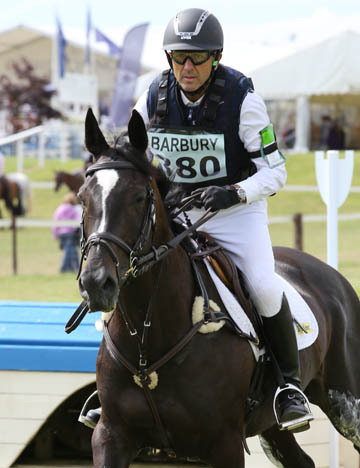 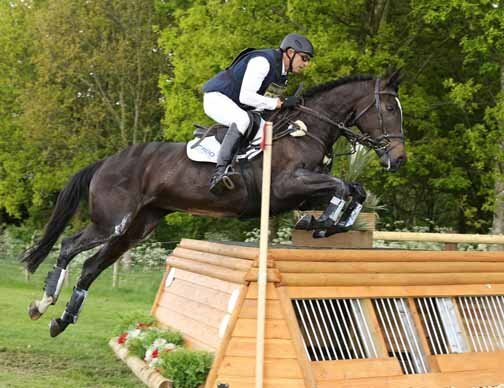 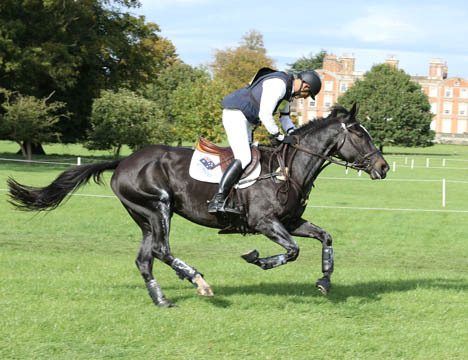 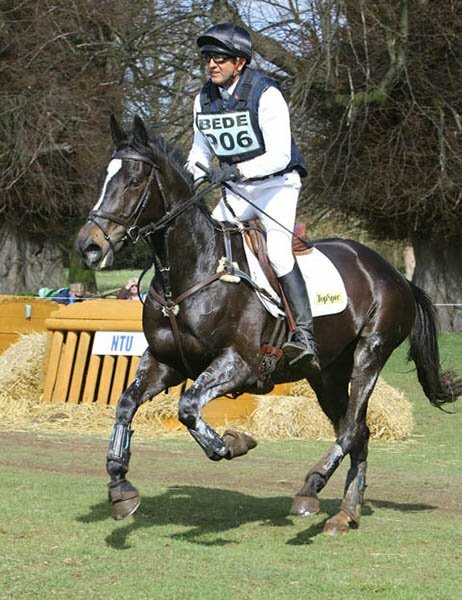 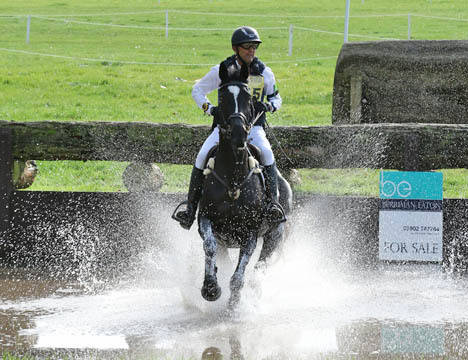 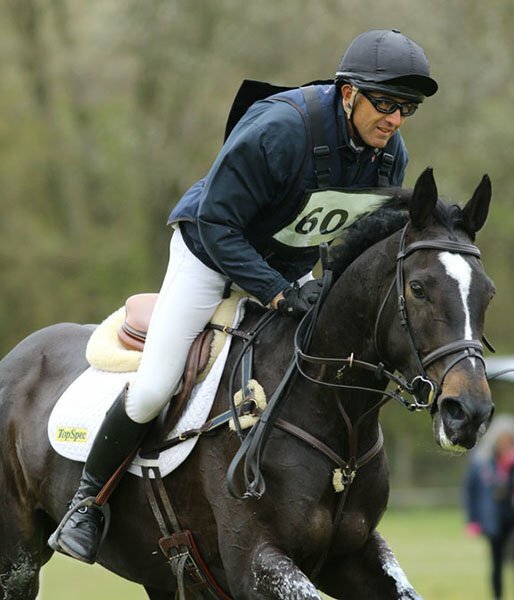 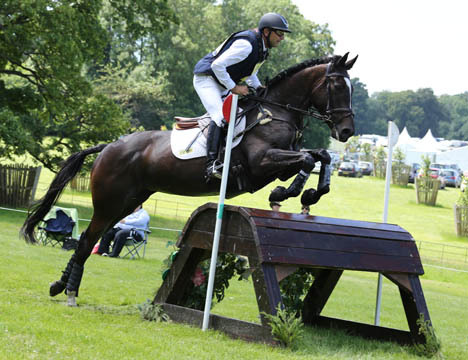 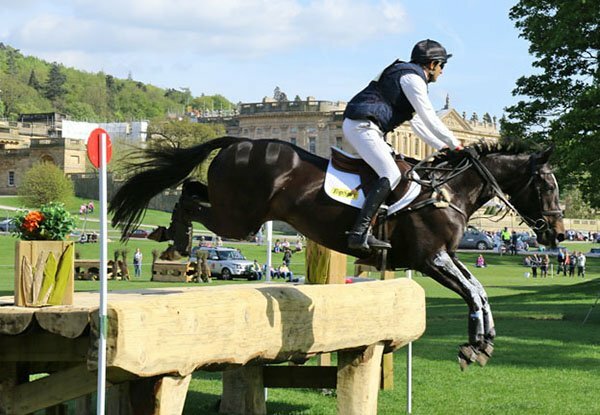 She jumped fantastic cross country rounds in the early part of the year but sadly had a very unlucky fall at Tattersalls when going well in the CIC*** at broke a bone in her knee. 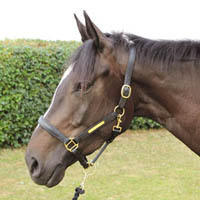 Dotty is now back with us at Team Levett after having a lovely filly foal, Tally, by Cevin Z. 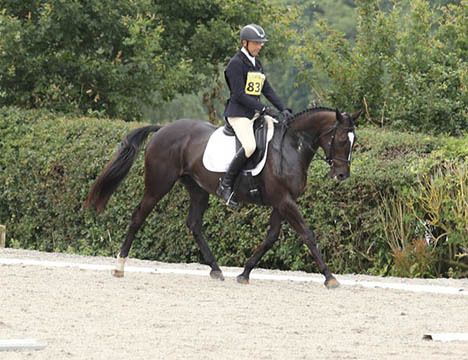 She is back enjoying her work and is a complete pleasure to train. 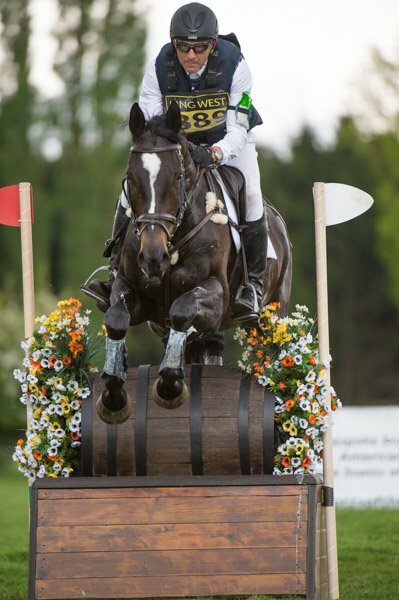 It will be exciting for everyone to see what the future holds.